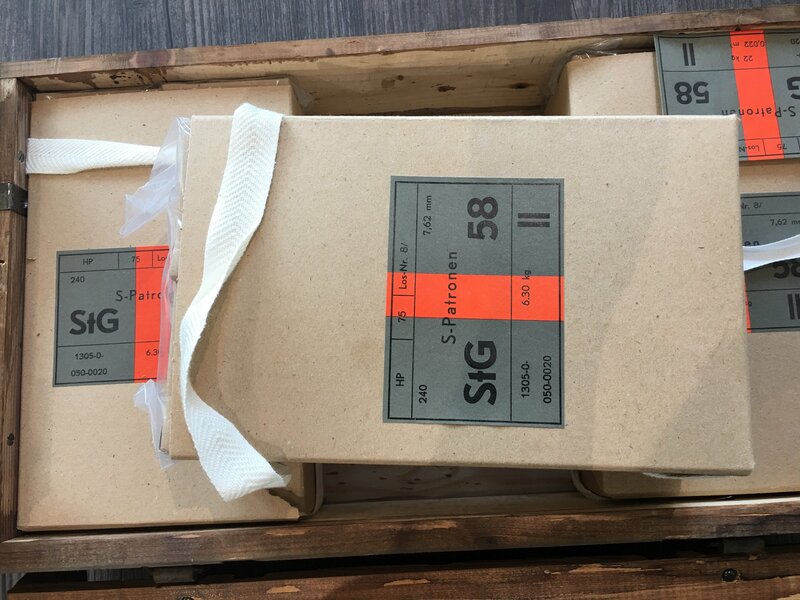 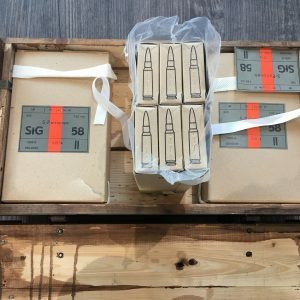 Safe for use in .308 Garands! 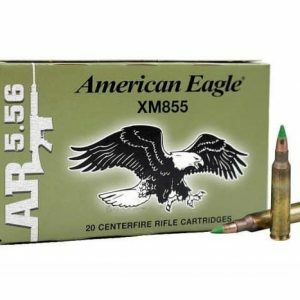 Austrian Hirtenberger Patronen .308 (7.62×51) ammunition was made for STG 58 rifles and work for modern .308/7.62 chambered Garands. 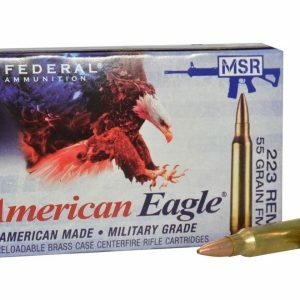 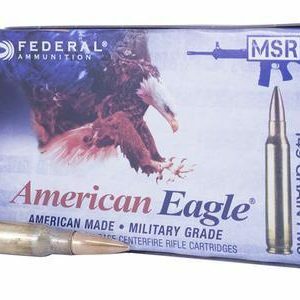 Excellent quality ammo that was made in the 1970’s and in mint like new condition. 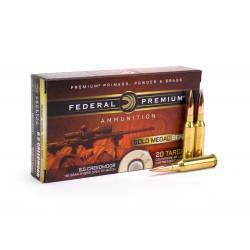 Ammo features a 146g lead core FMJ bullet (bullets do attract magnets), brass case and non-corrosive berdan primer.